During the entire career of Mesut Ozil as a player of Arsenal, the German midfielder has been played in a number of different positions on the pitch and he hasn’t truly managed to stand out or replicate the performances that he made during his time as a player of Real Madrid. 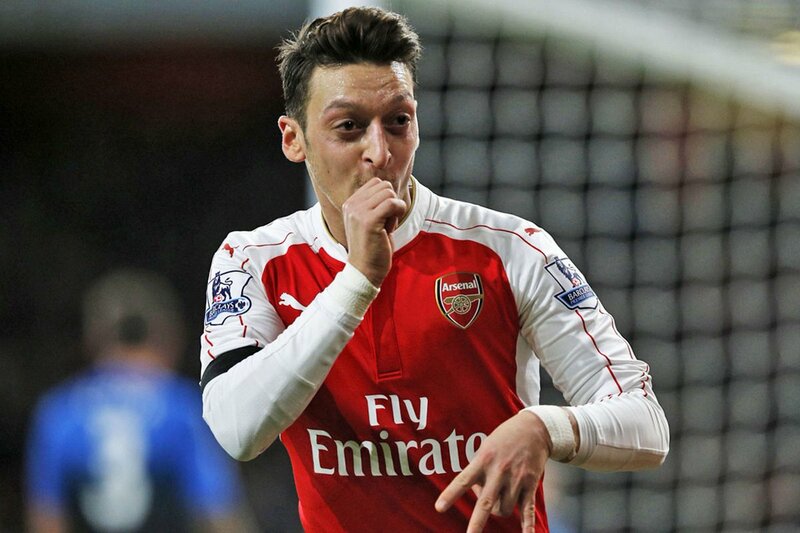 Mesut Ozil is not in a mood to get rushed back to the game at any point of time this year. He said that in an event yesterday. Ozil has not been in the scene for one month or so. The last time he had featured was in the first week of October against the Blues. He, then, torn his ligament while being with the German national squad. The Arsenal supporters were hoping that the forward would be back around Christmas, but, they would be sad to hear that it’s not going to happen. A couple of big names including Giroud are already not there for the Gunners and now, with the news of Ozil’s unavailability until January, Arsene Wenger would be really worried. It’s not an ideal scenario for a manager to be without his big players especially when the morale of the team is totally down. Arsenal’s confidence would have hit rock bottom after the defeat to Swansea. It was the second time in a row that they dropped points after taking the lead. Chelsea which is the top positioned team in English first division right now has 12 points more than Arsenal and Wenger, a few days ago, had admitted that covering that gap might be impossible now. The French coach would be eyeing a top 4 spot rather than the title in the remaining part of the season. Arsenal have been given a major blow after German international Mesut Ozil has been ruled out for more than three months with a knee injury. The 25-year-old has been struggling for form in the last six months, but he has also been playing non-stop football during this period.